Caspar is a Non-Executive Director of Arenko. He was a major shareholder and director of AIM Group PLC a group of companies in the aviation supply business which was for a period of time a listed company on the Stock Exchange. He exited this Company in 2016. He is Chairman and CEO of London and Cambridge Properties a major private property group. 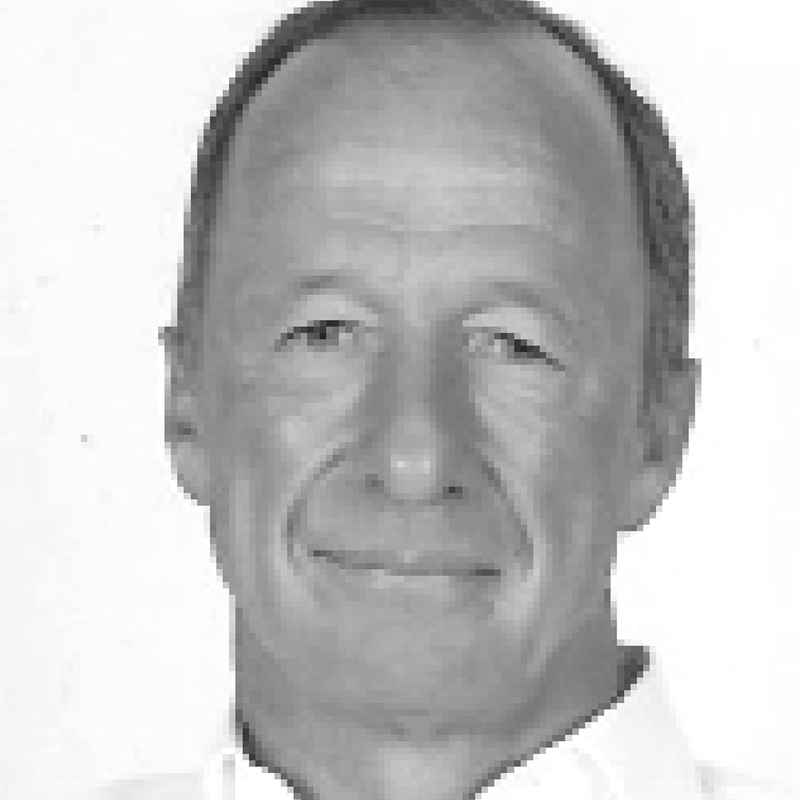 Caspar brings significant experience in investing in real estate both in the UK and Europe. He is also a director of a number of other private property companies.